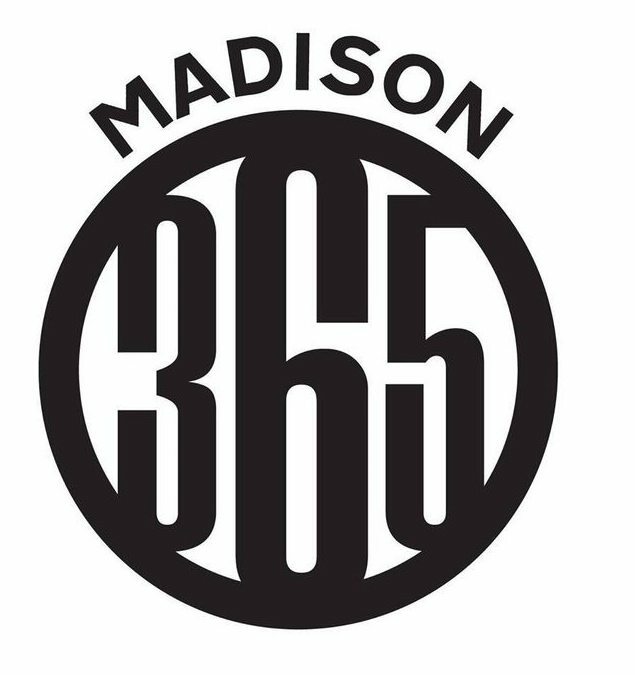 The former editor-in-chief of the Madison Times, A. David Dahmer, has founded Madison 365, a new nonprofit media site geared toward Madison, Wisconsin’s communities of color. The premise behind the site is to give a voice to the minority community in the Madison area. The site, which is slated to launch in August, will address some of the racial issues in the community and give perspectives that perhaps cannot be properly vocalized in other news venues. “We talk about all these different issues around race and people of color are not a part of the conversation, and we want them to be at the forefront of the conversation,” said Dahmer. While Dahmer will be the editor in chief and publisher, the website will be a communal effort. “We know what we want to do, but we also want to be responsive to the community. We want this to be a grassroots effort,” he said. To ensure the site will truly be “A New Voice for Madison,” Dahmer has held several forums and meetings to understand what the minority community believes and has to say. Some of those discussions have centered what will be included on the site, such as sections on sports, entertainment, and health, among other features. Dahmer will also utilize the pool of writers and contributors in the community to populate the site’s content, focusing specifically on young black and Latino writers. So far, around 10 to 12 young writers of color are planning on contributing to the new site. “There really isn’t a voice. There are not a ton of black journalists in this town, especially young ones. We’re getting a chance to get a voice that’s not really out there,” Dahmer said. The site will be welcomed into a group of other news media sites focused on the local community of color, such as Umoja Magazine and the Madison Times, but it should also evolve into a national movement recognizing the need to spotlight communities of color. While in part due to the citizen journalism initiated by Black Lives Matter movement, communities of color have found novel ways to directly voice their approval of or opposition to stories affecting them. But as Dahmer identifies, there is still a lack of diversity in journalism that requires initiatives like Madison 365 be given a place in communities. According to a 2014 study by the American Press Institute and the American Press-NORC Center for Public Research, only 33 percent of Hispanics and 25 percent of African Americans thought the media accurately portrayed their communities. Writers of color will have very different perspectives when covering incidents like the Charleston shooting than representatives from national newspapers. Yet, these are the perspectives with which many identify, and they do make a difference in how news is reported and absorbed by the public. A study by Nieman Lab found that having journalists from different racial backgrounds contributed to better reporting.